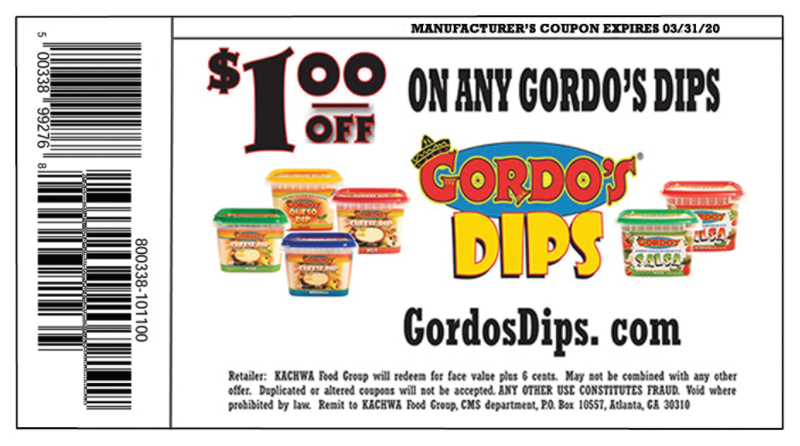 Gordo’s Big Dip Trip on the Road! Can You Improve a Masterpiece? With Gordo’s, Yeah!